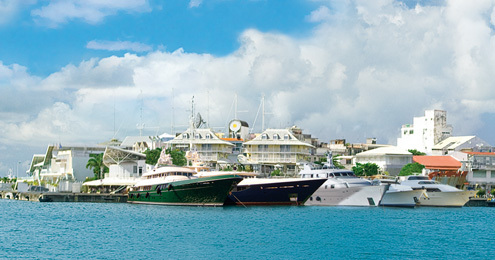 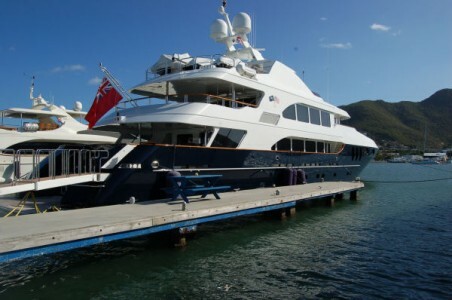 As an IGY Marina, this dedicated Superyacht facility has really established itself as an extremely popular marina for many large yachts whilst staying in St.Maarten, with excellent Crew Facilities too - and various Yacht Service Businesses located in the marina complex. 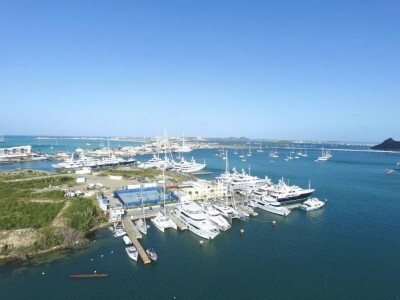 Located at Great Bay Harbour in Philipsburg, Bobby’s Marina are planning to extend their dockage by adding an end ‘T’ of around 400ft… to enable Superyacht dockage. 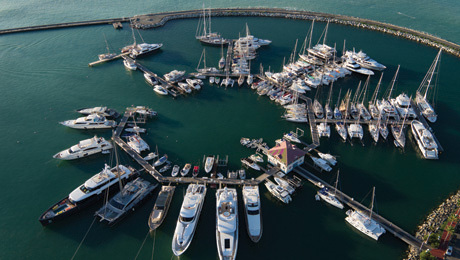 Bobby’s Marina also operates an 88 ton haul out facility (see MegaYard in ‘Boatyard / Shipyards / Haul Out’ section for full details).